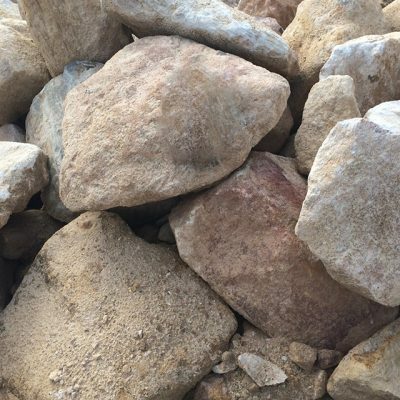 Various sizes of Sandstone Rock are available from our Belrose and Sandy Point Quarries. The rocks are natural (unsewn), having a variable colour and irregular shape, that we sort into various stockpiles using excavator grabs. 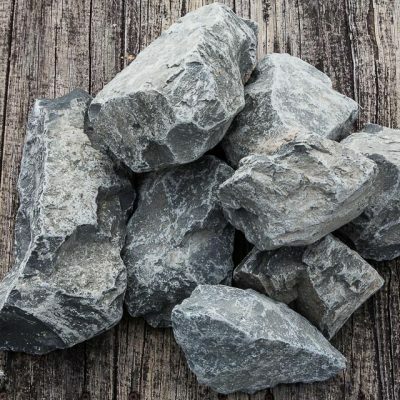 One-man, Two man, Bobcat and Large Rock sizes are available, and we also offer “Customer Selected Rock”, where you can come in and pick the exact rocks you are after if you are after something specific. Basalt Rock is sourced from outside of the Sydney Basin, so truck and dog deliveries on this material help keep the pricing competitive.